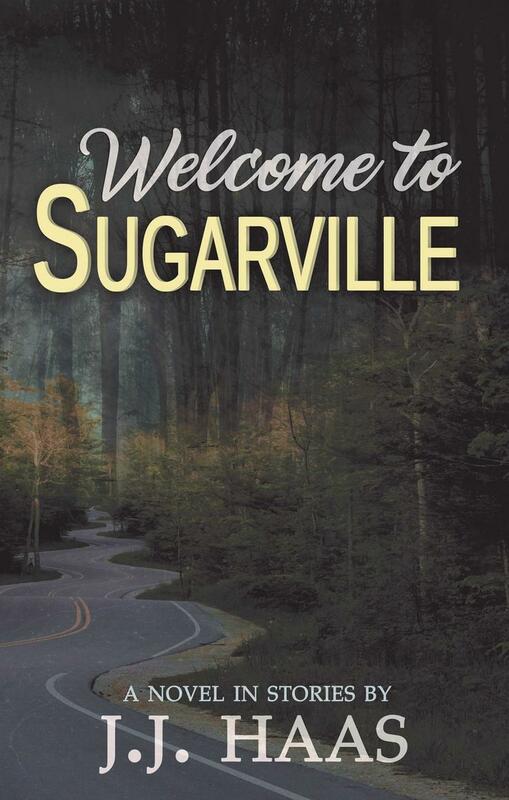 In the town of Sugarville, a small suburb outside Atlanta, life couldn't be more normal. One man schedules a doctor's appointment, another receives a mysterious package, and another quits his job to prepare for an apocalypse that may or may not come. Ordinary events in ordinary lives, or so it would seem. With each story comes a new layer of intrigue that charms as much as it chills, each "What if?" answered to its fullest and darkest consequence. In "God Helps Those Who Help Themselves," a devastating drought tests the limits of one man's thirst. "The Last Known Believer" follows the Rapture as it goes not quite according to plan. J.J. Haas stuns and delights with his first collected volume of original short stories, relying on a wry wit that explores each sinister twist and turn the human spirit has to offer. J.J. Haas, author of Welcome to Sugarville, has published fiction and poetry in a wide variety of magazines such as Shenandoah, Rattle, The Magazine of Fantasy and Science Fiction, Asimov's Science Fiction, Baen's Universe, and Writer's Digest. 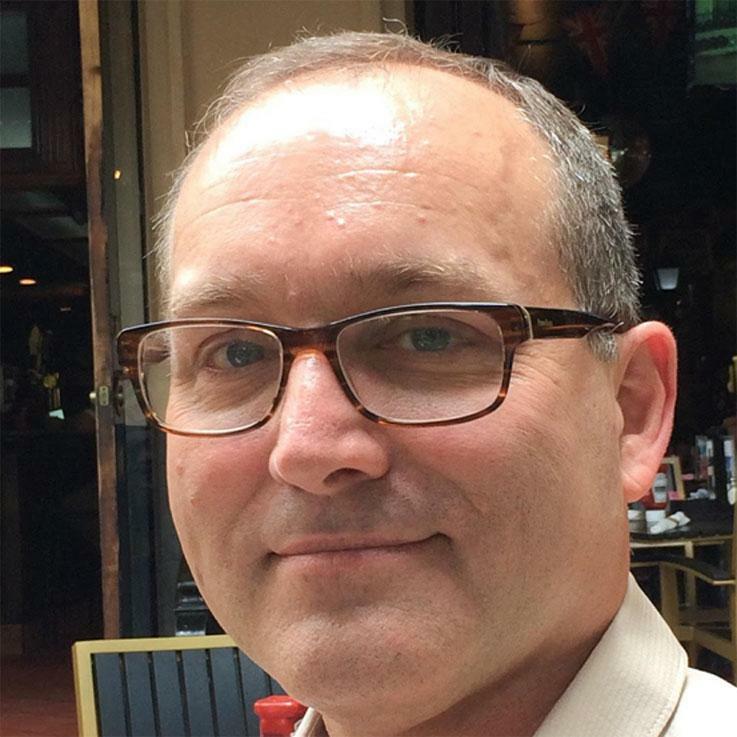 He is a Senior Content Developer at ADP and a Fellow of the Society for Technical Communication, and he has been an Instructor in the Creative Writing Certificate Program at Emory Continuing Education. Haas is a graduate of the College of the University of Chicago in English Language and Literature and is the current President of the Alumni Club of Atlanta. He lives in a suburb of Atlanta with his wife Melissa and two Westies, Roro and Coco.